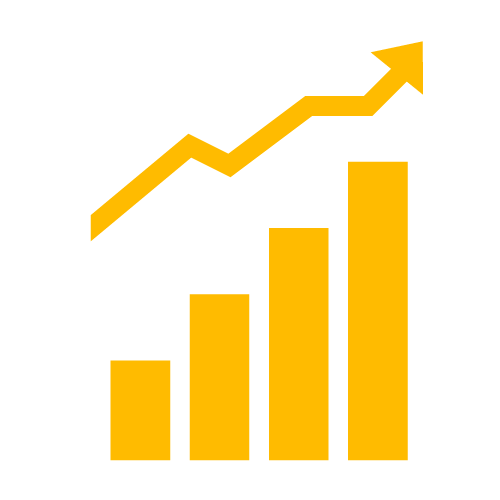 If you're like most publishers, you think a lot about how to grow your site audience. It should be no surprise that for this topic, content is key. Great content attracts and engages new users and keeps your wonderful old users coming back again and again. But how do you produce content that is high in quality, value, and unique? For the answer, look back to why you became an AdSense publisher in the first place. Do what you love and your content will naturally be at the heart of all you do. As you build your new content, use these five tips to make what you create as engaging as it can possibly be. Take time to figure out who is reading your content and what topics they find most interesting. Does your blog about dogs get 20 comments about Chihuahuas for every one comment about Great Danes? Maybe you should focus on the little guys! Update your content as often as you can. With regular updates you’ll build trust and engagement with your users, and they’ll be more likely to share your content with their friends and family. People crave video. In fact, the average mobile viewing session on YouTube is now around 40 minutes. You could boost the amount of time your visitors spend on your site by using video and photos. Create your own videos; it gives your site personality and unique content. Try adding a separate video section, or integrate video within your articles. Use A/B testing to find the best spot for your video: for instance, see how a video performs in the middle of article versus at the end. Remember, if you use videos that aren't yours, make sure that you have the rights to distribute them. The way users find and share content has changed. 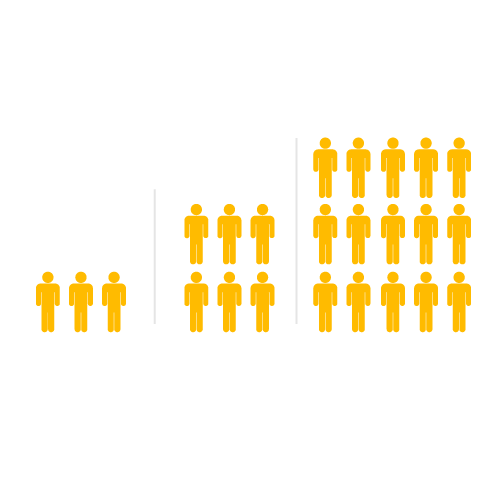 Along with direct and search traffic, social sharing is key for your site visitor strategy. Remember, your article or video could be the perfect fit for someone’s micro-moment, so make sure you have the most important message in the first few moments. Use social plugins and sharing buttons to help users share your content on the spot. Use large icons to highlight those sharing options. Try to A/B test where those buttons get the best engagement: at the top, at the bottom or embedded right in the article. For the best user experience, keep those buttons separated from your AdSense ads. 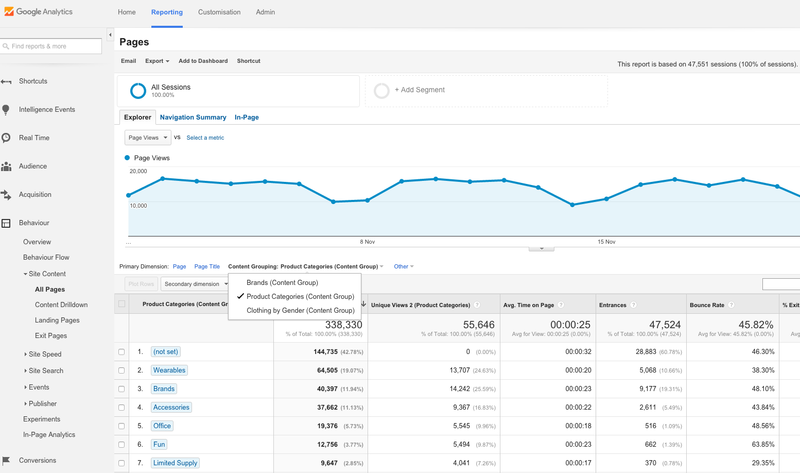 If great content is job #1, great measurement is job #2. 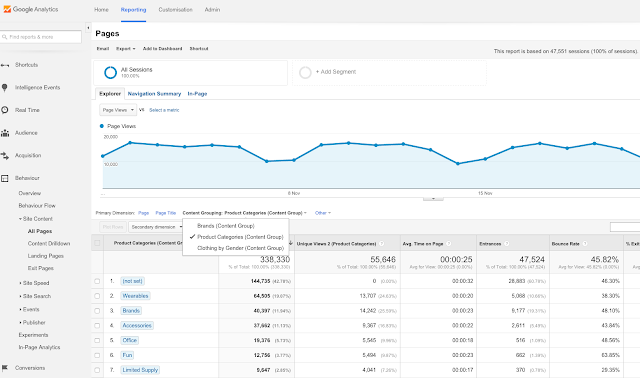 Google Analytics can bring you a deeper understanding of your audience and their demographics, time on site, which pages people leave fast, and which they visit most. 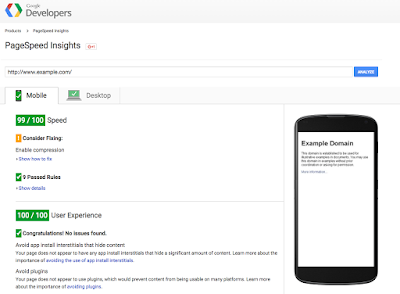 Use these insights to provide your users with the right content that works across devices. For instance, try the long-term revenue framework. Have some top tips of your own? Share them with us in the comments below. Human-centered design is a creative approach to problem solving. It's taught by innovative institutions such as IDEO and the Stanford Design School and is often used to design new products. Start by understanding how your site currently runs on mobile devices. 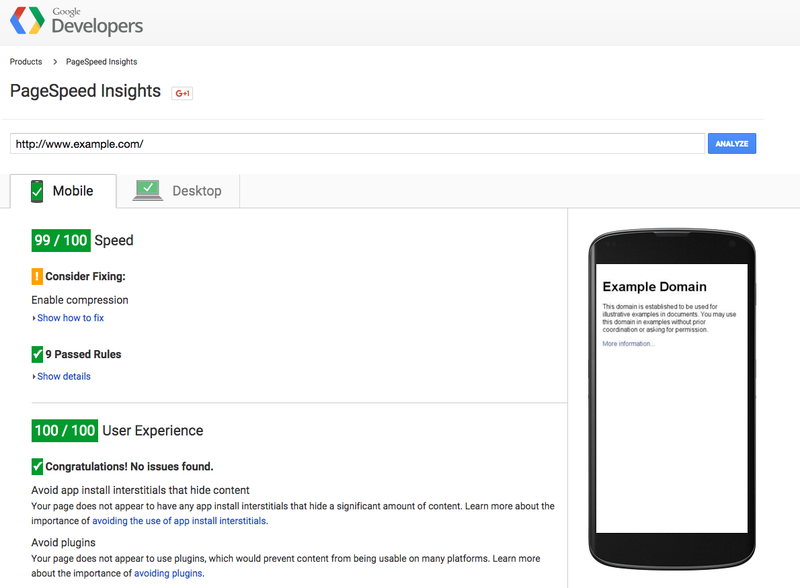 Use Google PageSpeed Insights to see how your site is performing on mobile and identify your site’s most crucial needs and what to take care of first. Do I want to serve the same content to all platforms? If so, a responsive design should do the trick. What’s more important; speed or flexibility? A separate mobile site or dynamic serving allows for better optimization. Do I have the resources to maintain more than one site? Responsive design can help you save valuable time and resources. What kind of technical capabilities do I have? Pick a strategy that best suits your skill set. We’ve finally made it to the fun part – building the site. No matter what solution you choose, every multi-screen developer should follow these general rules of thumb. Focus on the main action that you want the user to take: While you had plenty of space on desktop, you’ll have to be resourceful on mobile. 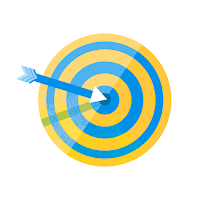 Make your navigation easy to understand: Users want quick access to key actions, so make things easy to find. Use existing design paradigms: Do you already have a brand identity on your desktop site? Reuse the same design elements when possible. Try adapting to the user’s device, for example using Material Design for Android: users like familiarity. Make sure videos work: Design your look and feel and page animations using modern web technologies. 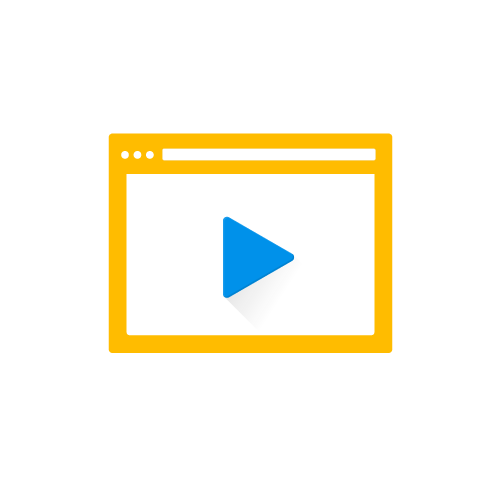 Read more about Look and Feel for video in our Web Fundamentals guide. Limit image-based text: Make use of web fonts when possible. Mobile means lower bandwidth. Simplify payment processes: Auto-populate shipping addresses and contact details. Use existing payment solutions such as Google Wallet. 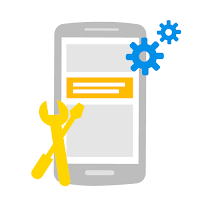 Learn from other developers by checking out some of the most common mistakes on mobile sites. This can save you time as you plan and launch your multi-screen strategy. 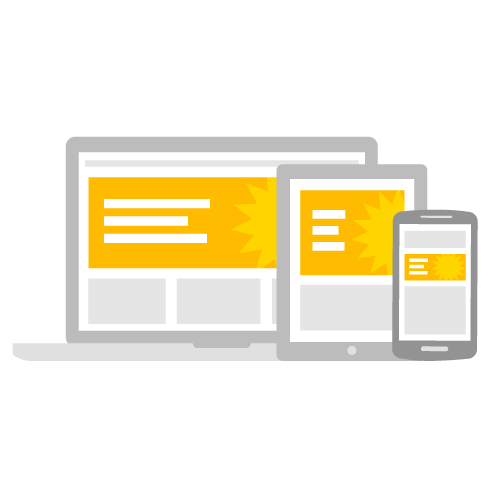 We hope these guidelines are useful when thinking about your multi-screen strategy. Let us know if you have any other tips that have worked well for you in the comments below. We live in an exciting time, where the number and variety of connected devices are growing at a rapid pace. People are coming online for the first time, and they’re accessing the Web through a mobile device. 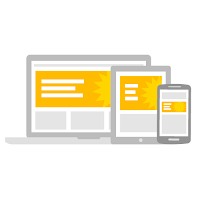 Having a solid multi-screen strategy will help you prepare for the next wave of mobile web users. By following the simple steps below, we can help set you up for success on mobile web and answer questions like: How will my users react?, how do I keep my brand identity?, and what will happen to my earnings? of people say that when a site is mobile-friendly, they're more likely to return to that site in the future, according to a Think With Google study. If that's not enough to encourage you to build up your mobile audience, consider this: 52% of users in the same study said that a bad mobile experience made them less likely to engage with a company. Designing a mobile-friendly site is important, and so is creating the best mobile user experience. That includes ads: if you want to make the most of every opportunity to earn, your ads should be designed for mobile, too. What’s your favorite way to engage your mobile audience? We’d love to hear from you in the comments or on Twitter. 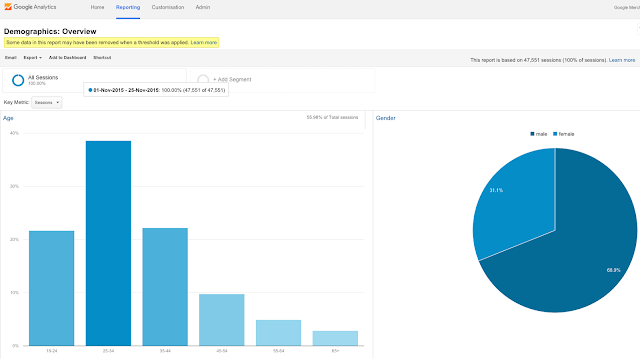 Not yet an AdSense user? Sign up today! 74% of people say that when a site is mobile-friendly, they're more likely to return to that site in the future, according to a Think With Google study. * with a fresh design and new publisher stories. We traveled around the world, met several inspirational AdSense publishers, and now we'd like to share their stories with you. 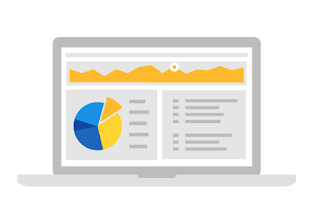 Discover AdSense through the eyes of the people who use it everyday. From French food bloggers to Japanese newspaper publishers, we’re proud of making digital advertising easy for over 12 years -giving our users a safe, reliable source of income and the freedom to make great content. *We've launched our new website in the United States, and local sites are coming soon. 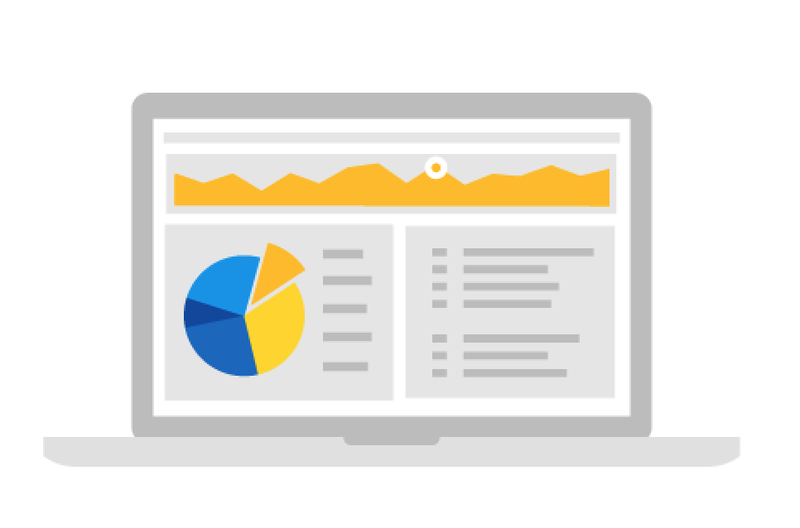 Today, we’re excited to announce our new AdSense website* with a fresh design and new publisher stories. We traveled around the world, met several inspirational AdSense publishers, and now we'd like to share their stories with you.